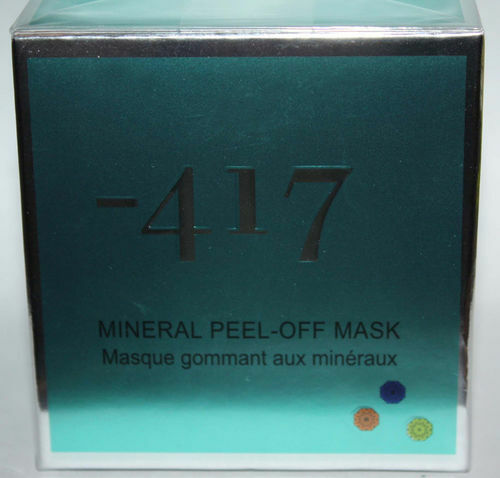 A specially tender peel-off mask to cleanse your skin of the day's residue of grime, makeup and dead cells. Based on natural active components, the VITAMIN-MINERAL COMPLEX - a scientific combination of vitalizing vitamins and plant extracts with balancing Dead-Sea natural minerals that supply the skin with moisture and prevent skin aging. Contains soybean protein, orange extract, balm mint extract and white nettle extract.